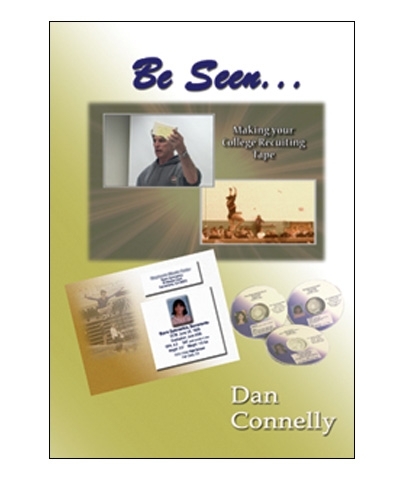 Making Your College Recruiting Tape DVD Dan Connelly explains simply, clearly and effectively what college coaches are looking for in a college recruiting video/DVD.The DVD includes basic recruiting information, construction of video and sample recruiting videos. 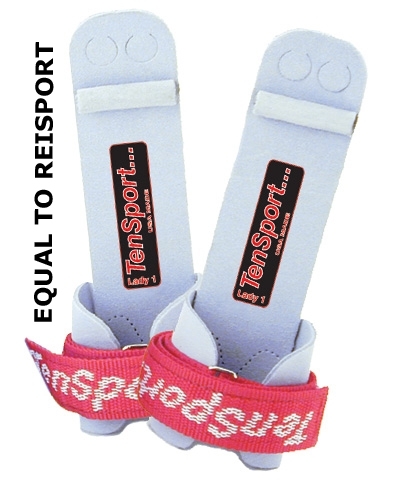 Length:40min By:Dan Connelly-Dan has coached the fundamentals for over 30 years. He has developed several athletes from early in their development, to Champions (Mitch Gaylord & Charles Lakes, both Olympians). He was one of the early coaches for the Boys National Age Group Development Program, working with athletes from all over the country, including those on the 1984 Men’s Gold Medal Olympic Team. At the University level he has coached Uneven Bar Champions Amy Murakami, Katie Fitzpatrick and Marny Oeastreng. He is currently in his 7th season as the Head Women’s Gymnastics Coach at Bowling Green University.